I CAN’T BELEVE IT’S THE SAME CAR! We get that a lot at the Mel Rapton Collision Repair Center. After an accident, people are usually concerned most about the appearance of their vehicle AFTER it’s repaired. They want it to look as good if not better than before the accident. The Mel Rapton Collision Repair Center is the right decision. 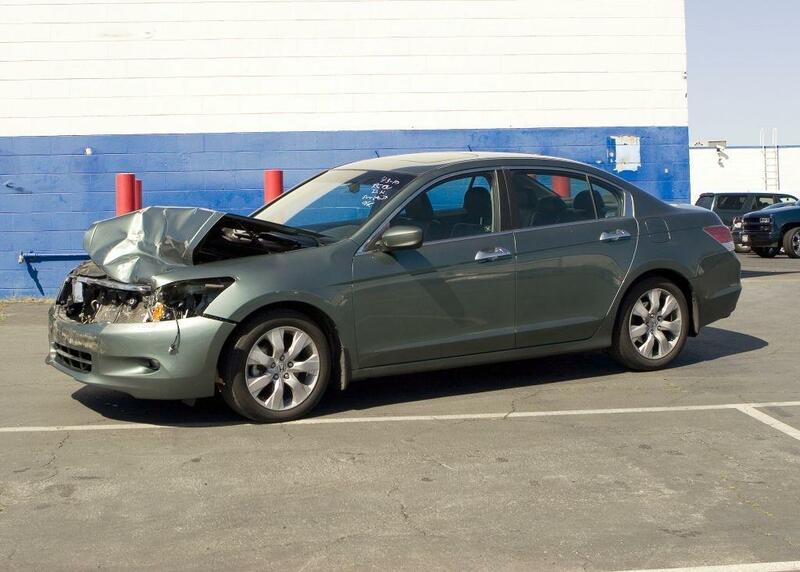 We are the official collision repair facility for Mel Rapton Honda and specialize in Honda and Acura quality repair with Original Equipment Manufacturer (OEM) requirements. As a fully equipped collision repair center we can handle all your auto body repair needs no matter what make or model. Our auto repair professionals are all I-CAR GOLD CERTIFIED so you can be assured your vehicle will be repaired and restored to the very highest standards. Click here for more information! We work with all insurance companies and will guide you through the repair process. We work directly with your insurance representative to facilitate a fast, high–quality, stress–free repair. * The Mel Rapton Collision Repair Center is certified to repair the following manufactures:Acura • Chevrolet • Dodge • Ford • Hyundai • Infiniti • Jeep • Kia • Mazda • Mitsubishi • Nissan • Pontiac • Subaru • Suzuki • Toyota • and many more.ernment fees and taxes, any finance charges, any dealer documentation fees, any emissions testing fees or other fees. All prices, specifications and availability subject to change without notice. Contact dealer for most current information.